Beginners: The Fort’s dinner salad mixed with pickled ginger, diced jicama and toasted pepitas; served with freshly baked pumpkin walnut muffins and an assortment of breads. Entrée: A succulent 16-oz. 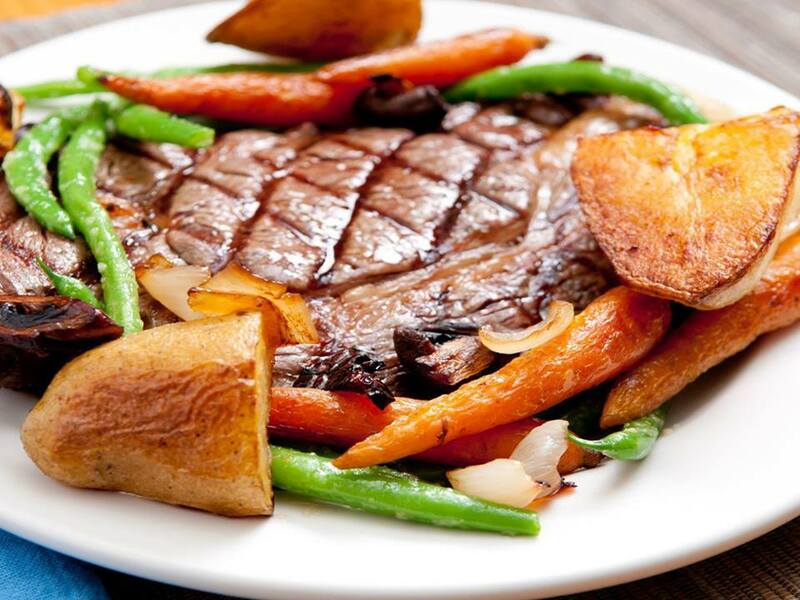 beef T-Bone steak; served with buttery mashed potatoes and seasonal vegetables. Prices do not include tax and gratuity. Offer valid through April 30, 2018; not valid with any other offers, on holidays, during Denver Restaurant Week or with private dining groups. Our regular menu will also be available. Our most popular dinner is available exclusively on Fridays, Saturdays and Sundays through April 30, 2018. Entrée: Slow-roasted Buffalo Prime Rib; served with buttery mashed potatoes, seasonal vegetables and a side of horseradish. Price: $39 per person for 8-oz. portion; $49 per person for 12-oz. 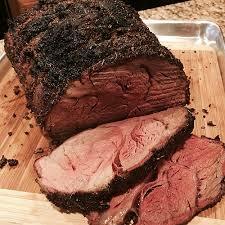 portion; $59 per person for 16-oz. portion. Prices do not include tax and gratuity. Offer expires on April 30, 2018 and is subject to availability; offer not valid with any other offers, on holidays, during Denver Restaurant Week or with private dining groups. Our regular menu will also be available. 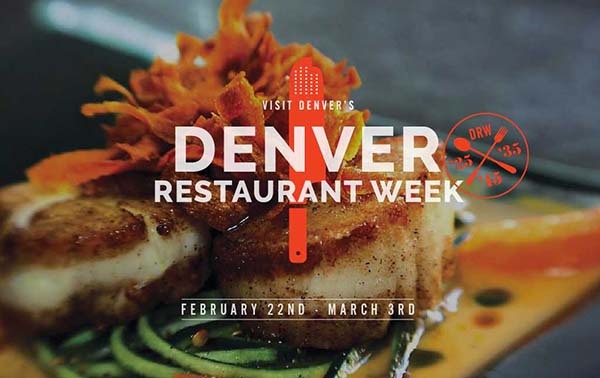 Don’t restrict your Denver Restaurant Week dining to city limits. 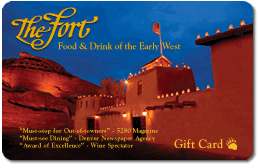 Join us at The Fort for an exclusive three-course menu for just $35 per person, available Feb. 23 through Mar. 4, 2018. 5-oz. buffalo sirloin and a teriyaki quail; served with Fort potatoes and seasonal vegetables. Two teriyaki quails; served with Fort potatoes and seasonal vegetables. Dessert: The Fort’s signature Negrita, a blend of dark chocolate and Meyer’s rum; served with a cookie in a pewter cup. Prices do not include tax and gratuity. Our regular menu will also be available.